VENICE, Italy (Yonhap) -- Korea on Thursday unveiled its pavilion at the 15th International Architecture Exhibition in Venice, Italy, two days ahead of the official opening on Saturday. The biannual event, under the title of “Reporting from the Front,” is directed by Alejandro Aravena, the Chilean winner of this year’s Pritzker prize. He is widely known for his long-term dedication to using architecture to achieve social equality. “There are several battles that need to be won and several frontiers that need to be expanded in order to improve the quality of the built environment and consequently people's quality of life,” he said, according to the organizer’s website. The exhibition with 88 artists from 37 countries will take place from May 28 to Nov. 27 in the Giardini and Arsenale areas, and in other parts of the city. Korean installation artist Choi Jae-eun will show her project “Dreaming of Earth” about the Demilitarized Zone in collaboration with Japanese architect Ban Shigeru. Her work is a miniature of her conceptual design of a 6-meter-high and 15-kilometer-long garden and a pedestrian sidewalk in the DMZ, which are made entirely with bamboo and other natural resources. Real wires taken from the zone will be on display, along with the main installation and a video that will be played to introduce the historical background of the heavily fortified area. The main theme of the Korean exhibition is floor area ratio, the amount of floor space a building can offer in relation to the size of the land it is built upon. 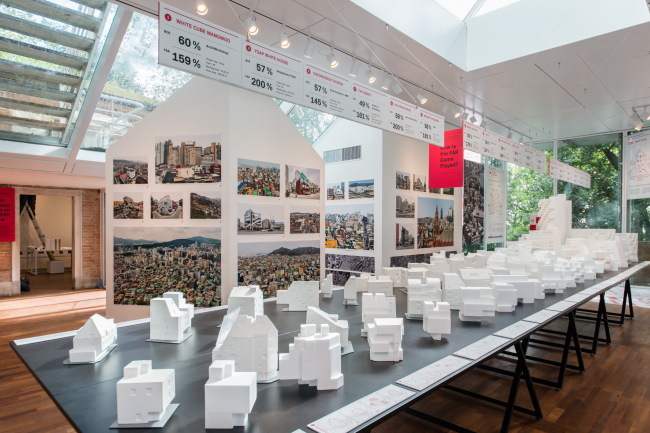 “Korean architects are sandwiched between a client wishing for a bigger house and the current law that constrains the FAR,” one of the Korean curators said. 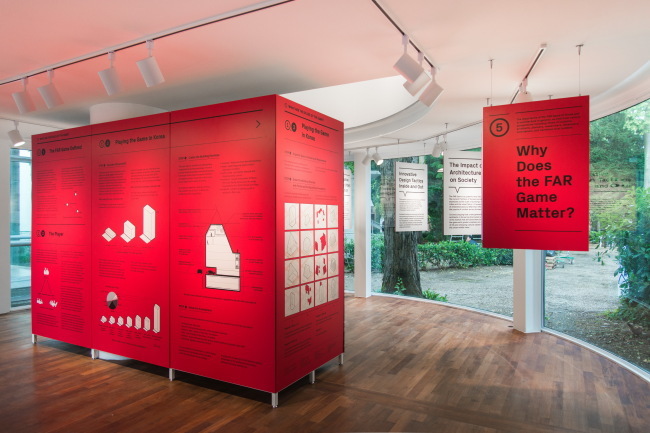 The Korean pavilion was selected by The New York Times as one of six not-to-miss shows at the Venice Architecture Biennale.